Whole house replacement water filter for water filtration systems that use 9-3/4-inch x 2-1/2-inch cartridges. 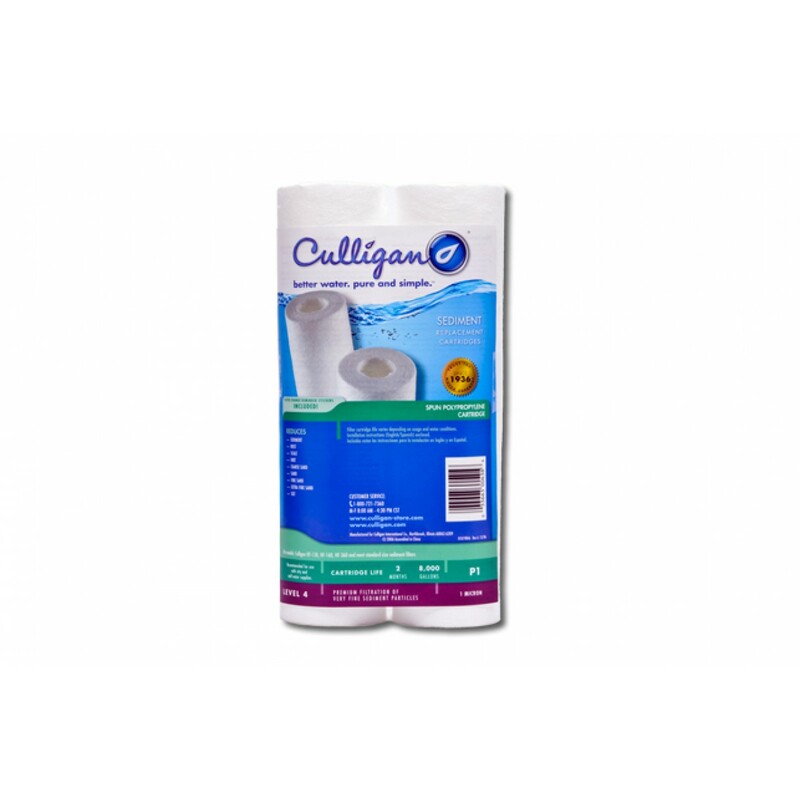 The Culligan Level 4 Whole House Filter Replacement Cartridge fits Culligan HF-150, HF-160, HF-360, HF-365, and any brand of whole house water filter system that uses standard 9-3/4 x 2-1/2 filter cartridges. 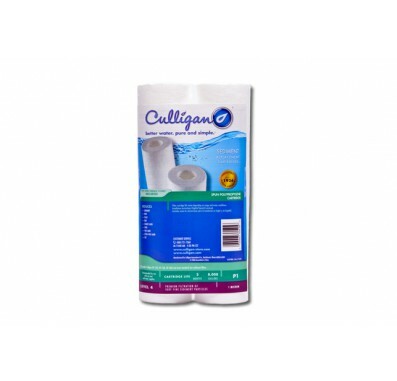 The filter uses Bonded Polypropylene to remove contaminants for up to 2 months. Designed to allow water to taste as pure as possible. Resistant to chemical and bacterial attacks.